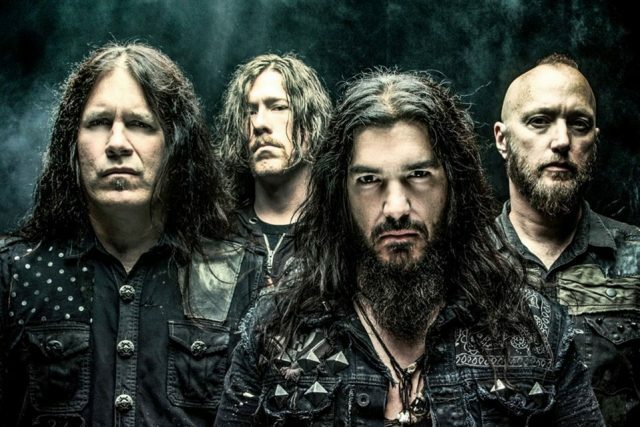 Machine Head announcing farewell tour dates! It's a sad day in heavy metal. | Badass Concert | Heavy Metal Music News | So METAL, we piss RUST! Machine Head announcing farewell tour dates! It’s a sad day in heavy metal. It’s September 28th, 2018, and about 30 minutes ago, Rob Flynn announced via Facebook Live video that guitarist Phil Demmel and drummer Dave McClain have quit Machine Head. Rob also mentioned that bass player Jared MacEachern has kinda quit the band. It’s truly a sad day in heavy metal. However, Rob has assured us that Machine Head are going to finish this tour and dub it their Farewell Tour. If you’re interested in tickets, here is the link. I’m seriously bummed, I had tickets to Machine Head a couple years back and missed their show due to family troubles, but I figured I would check them out when they come through on their next tour. Looks like Des Moines, IA Wooly’s, on 10/18/2018 is the closest show available for myself. Previous articleHavoc, Jungle Rot, and Extinction A.D. are coming to town with some awesome opening acts! Next articleSuicidal Tendencies, Madball, and Clusterfux… The Live Experience!